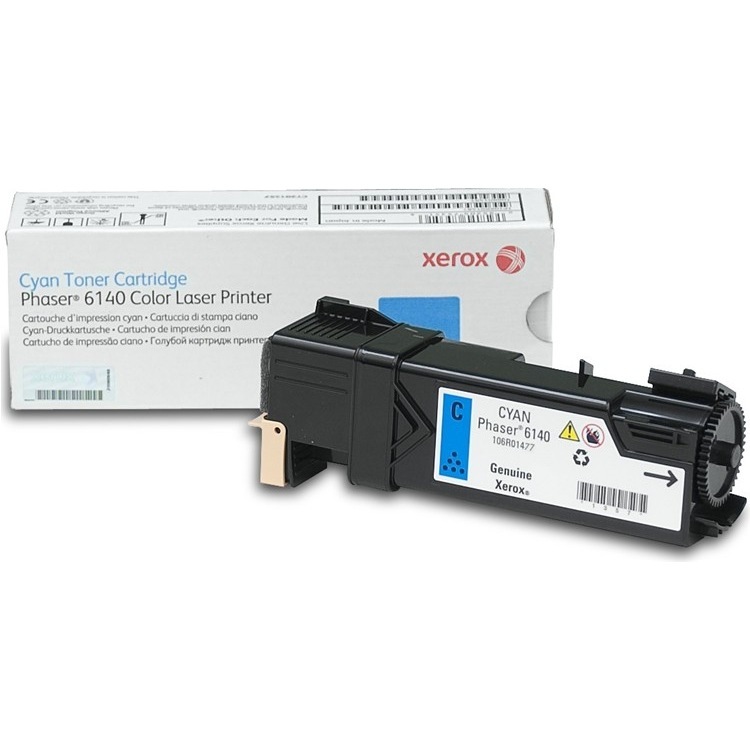 Create your own Xerox Phaser 6140 color toner pack / bundle with our flexible quantity discount pricing. Mix and match products so you are only purchasing what you need, but also maximizing your savings. Remanufactured Cyan Toner Cartridge with 2,000 page yield. Equivalent to Xerox part number: 106R01477. Fits the following model(s): Xerox 6140, Xerox 6140N, Xerox 6140DN. Remanufactured Magenta Toner Cartridge with 2,000 page yield. Equivalent to Xerox part number: 106R01478. Fits the following model(s): Xerox 6140, Xerox 6140N, Xerox 6140DN. Remanufactured Yellow Toner Cartridge with 2,000 page yield. Equivalent to Xerox part number: 106R01479. Fits the following model(s): Xerox 6140, Xerox 6140N, Xerox 6140DN. 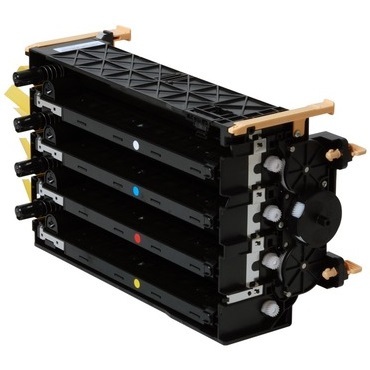 Remanufactured Black Toner Cartridge with 2,600 page yield. Equivalent to Xerox part number: 106R01480. Fits the following model(s): Xerox 6140, Xerox 6140N, Xerox 6140DN. 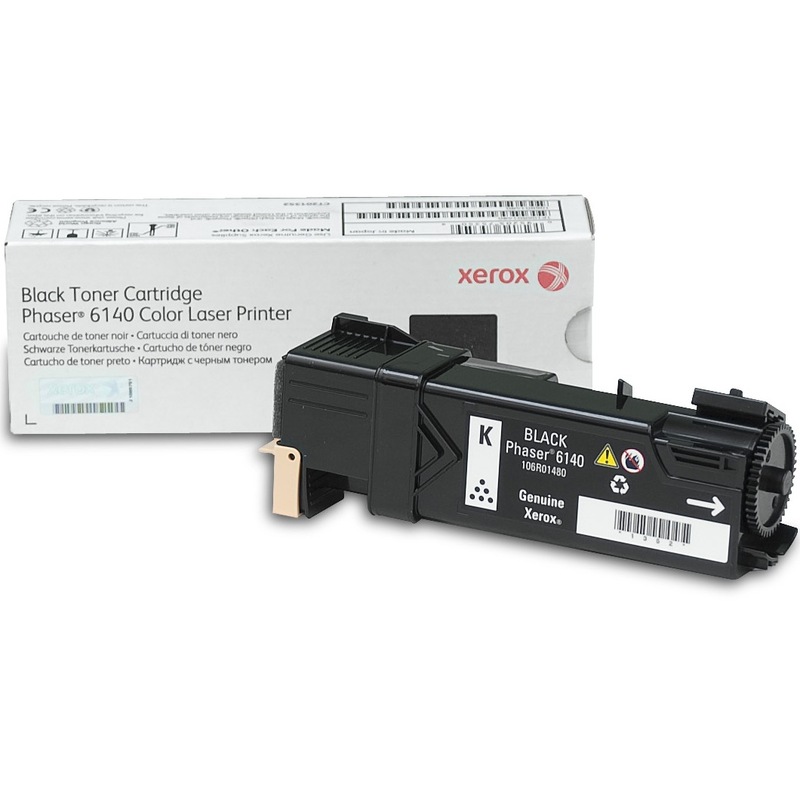 Buy our high quality compatible toner for Xerox Phaser 6140 with confidence. Join thousands of happy customers who have found our compatible products are equivalent in page yield and print quality. For our compatible products, we offer a 100% Satisfaction Guarantee allowing you to return products within 6 months if you are unsatisfied. 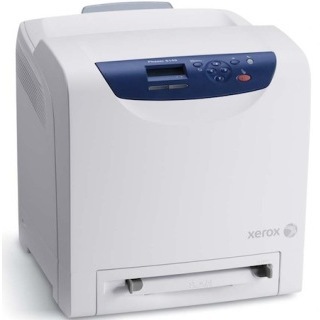 The Xerox Phaser 6140 is a laser printer with a number of flexible features that make printing easy. Its media handling feature, for example, can accept a variety of paper sizes ranging from a minimum of 3x5 inches to a maximum of 8.5x14 inches. There is a single-sheet manual feed, a standard tray that can accept up to 250 sheets and an optional input tray that can hold an additional 250 pages, making the 6140's maximum paper capacity 501 pages. The output capacity is 150 sheets. The 6140 also has extensive color management features that allow users to produce documents with the optimal quality using Xerox 6140 toner. One such feature is its Pantone technology, which can be controlled and monitored with the unit's built-in LCD panel and provides color automatic correction modes to ensure color Phaser 6140 toner produces precise images and sharp lines. Additional management features include the low printer toner alert system that will notify users when Xerox 6140 toner cartridges are running low. With individual cyan, magenta, yellow and black toners, the 6140 has a print system that will allow users to replace supplies separately as they expire. 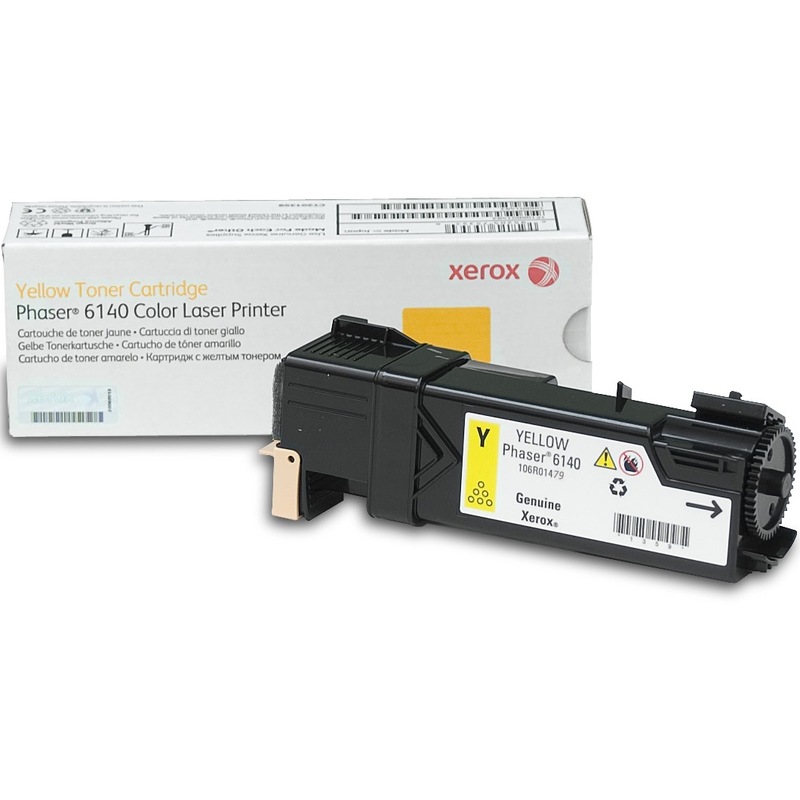 The color Phaser 6140 toner cartridges have a maximum capacity of 2,000 prints each. The black Xerox 6140 toner can yield as many as 2,600 pages. With a quick warm-up time of approximately 30 seconds, the 6140 will be ready to use soon after it is turned on. Once it is warm, the first black-and-white page can print as fast as 13 seconds and the first full-color page in 12 seconds. The 6140 is an easy-to-use color laser printer that comes with an assortment of management technology and an LCD for progress monitoring that makes it an ideal unit for a home or small office.